CAMP HOPE IS JUST RIGHT. 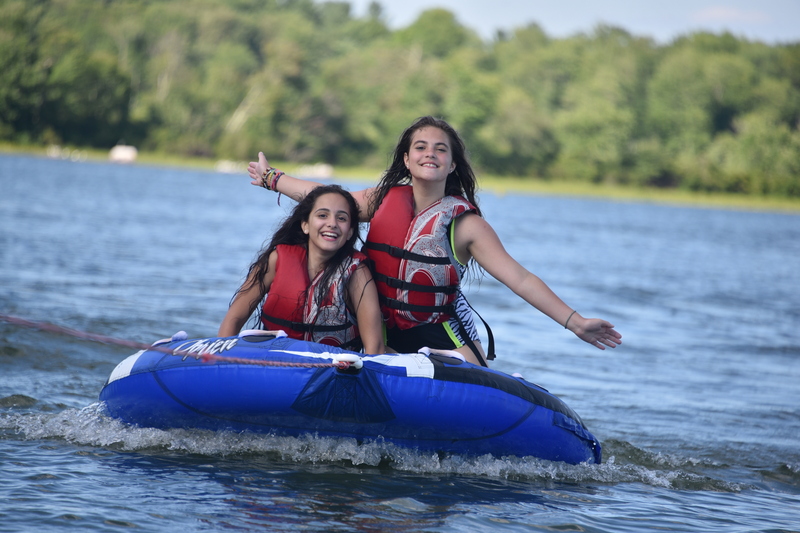 Tucked away in the Berkshire Hills of western Connecticut, 2 hours north of New York City, Camp Hope is a sleep away camp for boys and girls ages 7-17. More than just a traditional summer camp, Camp Hope is host to a close-knit family consisting of campers, counselors, alumni and parents. …our Christian summer camp programs provide a chance to get away from the daily routine, to spend a week in “The Great Outdoors” with an outstanding, fun staff of mature role models, and experience the adventurous life God intends for us. 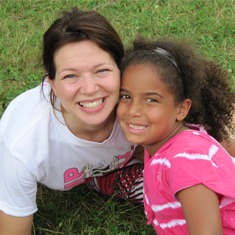 Together our Camp Family is building a wonderful home away from home for children and youth. Camp Hope’s strong camp community and traditions allow each boy or girl to gain independence within a healthy, active program. Each day offers a variety of programs supporting skills development and decision-making that build self-confidence. Surrounded by friends and a solid staff, every camper learns to ‘stretch’… spiritually, physically, mentally, emotionally and socially.. Self-assured in these new skills, campers come away with a strong foundation for life, increased capabilities and new found independence for this ever-changing world. We believe that positive individual guidance, collective support and the freedom to experience a wide-range of challenging activities and adventures gives our campers the chance to be kids and learn important life lessons along the way. 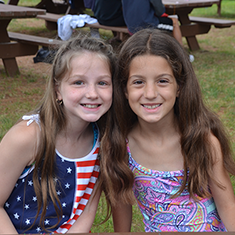 Since 1994 The Camp Hope Family of summer camps has worked to fulfill our mission in brining the wonder of summer camp to boys and girls, young men, woman, and parents. Now more than 23 years later, our summer camp is a close-knit family of amazing campers, exceptional counselors, fantastic parents and proud alumni having created with God’s help, a magical camp experience full of friendship, fellowship and fun in the beautiful Berkshire Hills of Connecticut on Bantam Lake. Camp Hope is a U.S. non-profit, public charity, approved by the IRS as a tax exempt, 501(c)(3) charitable organization. When you make a donation you get to be a part of everything we do to build the character of young boys and girls at Camp Hope. Camp Hope accepts financial donations online through PayPal. Our Monthly Partners help us consistently help kids. Set up an automatic monthly donation through PayPal for any amount.